Pacetti Road Pet Spa is a step above the rest. 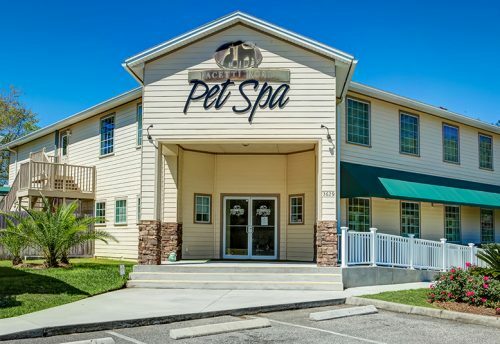 We offer overnight stays or just a day at the spa in our Doggie Digs and Kitty Condos. If your pet has champagne taste, you can choose our private and posh luxury suites. Pamper your pets with our grooming and spa treatments. Combine services to create a custom package that fits your pet’s personality. Your pet is our pet during their visit to our facility. We will welcome them into our home and treat them like our own. We provide comfort for your pet and peace of mind for you!